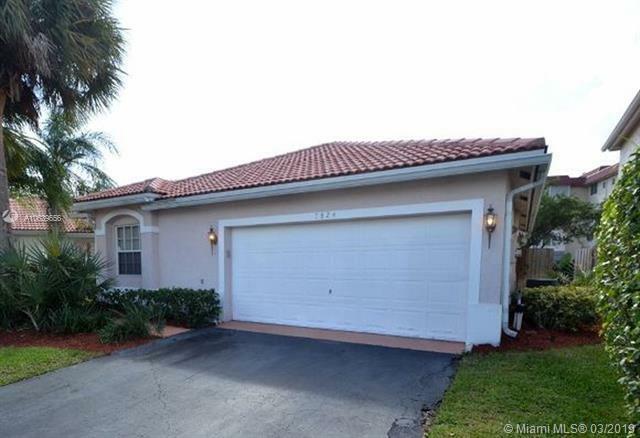 Charming 3 bedroom 2 bathroom single family home located in the established community of The Greens at Carolina. The features 2 car garage, private backyard, screened in patio. 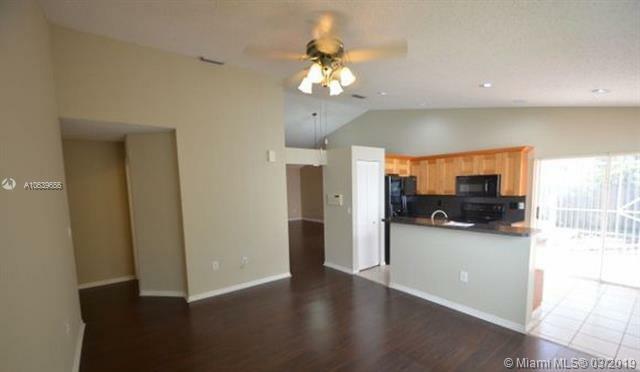 Tile & wood flooring, natural light, open floor plan, separate living & dining are. 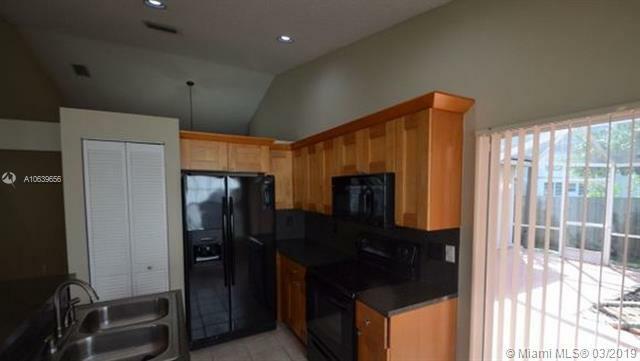 Updated kitchen with wood cabinets. Mandatory HOA screening, $100 per applicant. Owner pays both sub & master association fees. 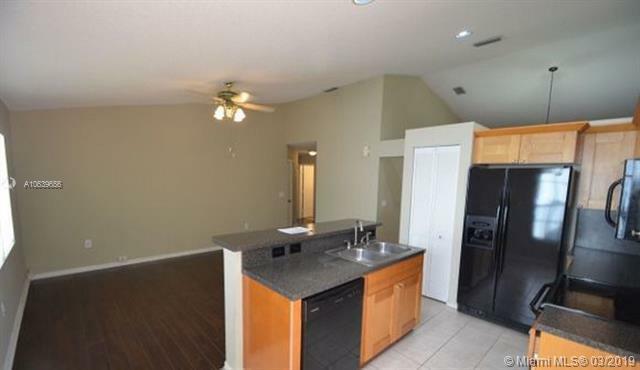 Easy to show and priced to sell.